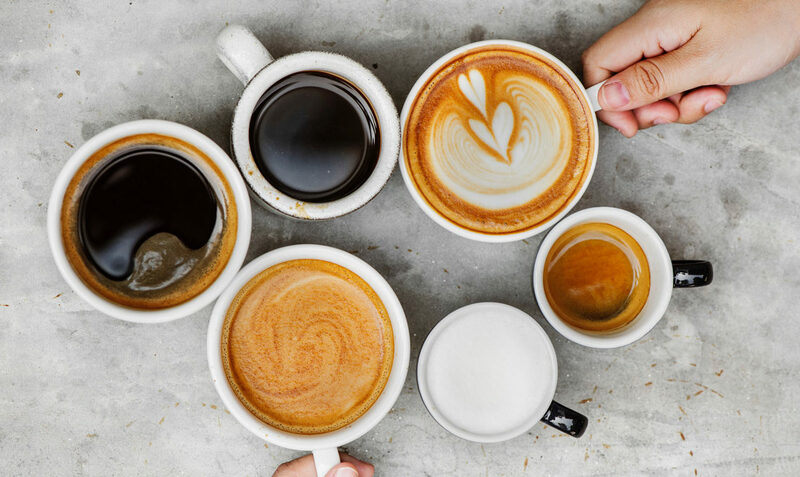 Spend a little time with your JLL friends at the Member Relations Coffee and Waffle Social at the Crafted Bean. Learn more about coffee cocktails (nonalcoholic), different pours and enjoy bubble waffles! Learn a little more about the Crafted Bean here. If you are interested in joining us, message or email Dione Peña (penadio@gmail.com) to arrange payment.